Marathon and diabetes: Is it possible? Earlier on, we talked about the problems that people with diabetes type 1 may face when competing in a triathlon. However, today we would like to discuss about the different issues that a person with this medical condition may experience when facing a marathon. 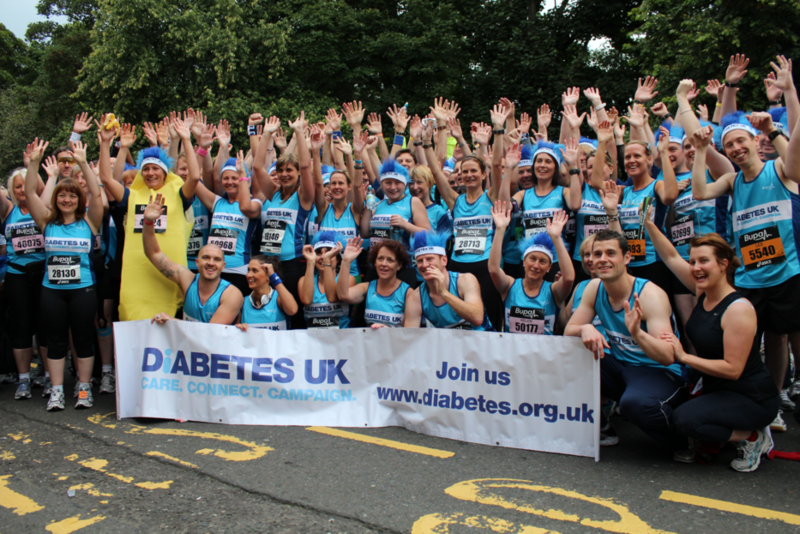 Is it possible for a person with diabetes to run a marathon? 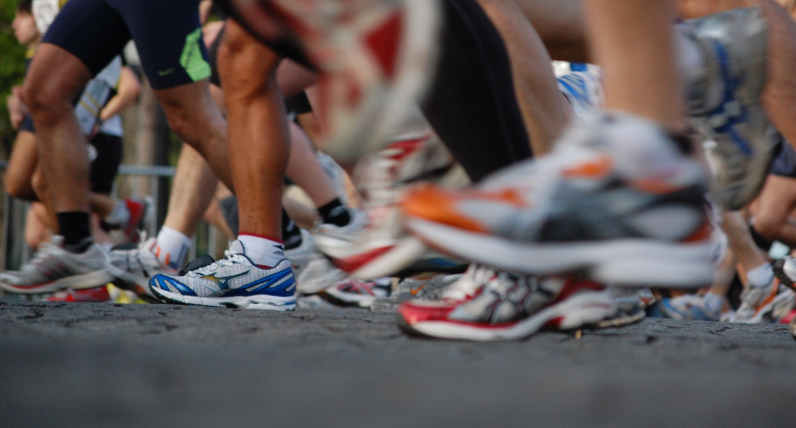 How to prepare a marathon if you have diabetes? Yes, a marathon is a great challenge for any athlete, and not everybody that participates in one would be able to cross the finish line. Preparation and training are very important, but we also must face it with great respect. However, in the case of a person with diabetes, preparation and training are not only very important, but crucial and must be taken in account with special care and attention. 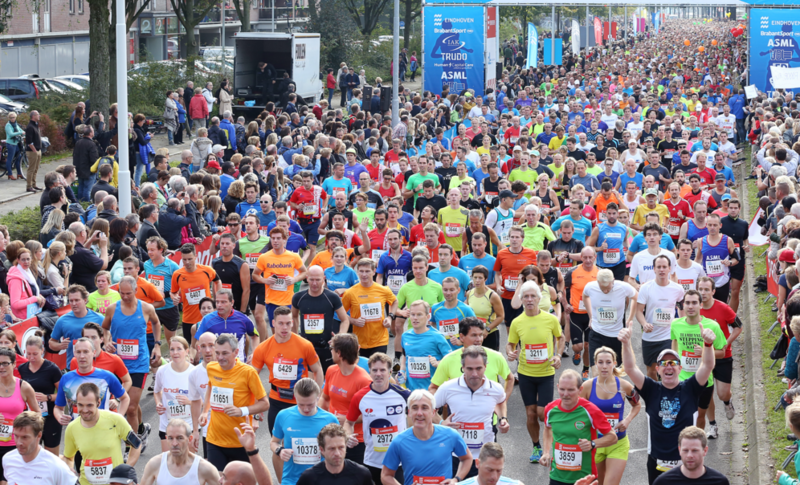 If you have decided to participate in a marathon, the first thing we would like to say is: Congratulations! We assume that you have reached a physical level when you feel you can move to the next challenge and participate in something bigger. In this case, before starting your training, you should visit a medical professional. Your endocrine knows you better than anybody and can provide you with the advice that better fits your needs. Moving on, another important aspect to take into consideration is to keep in mind your previous experiences. How did your body reacted while facing different challenges? What are the aspects that you always keep in mind while training? What problems did you face that help you realize you were making a mistake? In the meantime, try different things: a new gel, different amounts of insulin before starting your training, and listen to your body and how it answers to the intensity of the physical activity. Finally, please keep in mind that a marathon is a very intense activity, you will need to adjust the dose of insulin before exercising. Depending on many different factors such as the intensity of the training and the conditions of each individual the doses may vary. Many people may recommend you many different things but, then again, this is very personal. Try what works better for you and adjust the dose regarding your own experience. 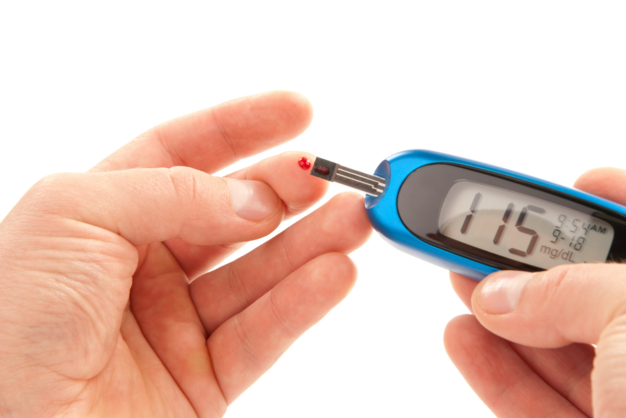 Measuring the glucose in your blood during a marathon is a must. Running without sugar in your blood can cause severe injuries that may keep you away from the tracks for a long time. Carry always some small food with you such as nuts, together with your glucometer. Gels are great allies as well. But what about the day of the race? Of course you cannot run carrying food supplements, gels and your glucometer, but there are some solutions to avoid this trouble. For example, you can agree with a friend to meet you at some specific places or accompany you on a bicycle, carrying your glucometer, food or any other things you may need. This is just a piece of advice in case you are thinking about moving to the next level already and participate in a marathon. Is diabetes incompatible with running a marathon? Absolutely no, but it’s very important for you to reach your endocrine who will advise you. Increase the intensity of your trainings slowly and especially, listen to your body. Finally, do not forget to wear your Safesport ID bracelet, so in case you have any problem, the information about your medical condition is available. In case of an emergency, wearing a Safesport ID will not only save a lot of time, but is key on receiving the right treatment.